Fantasy F minor op. 103 D 940 (1 Piano, 4 Hands). 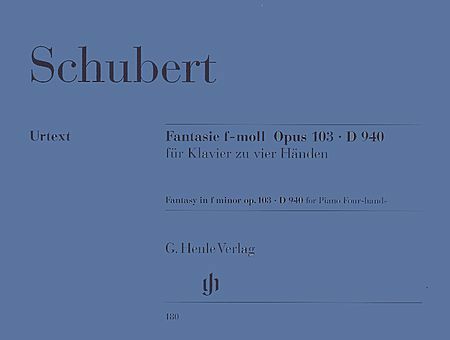 Composed by Franz Schubert.